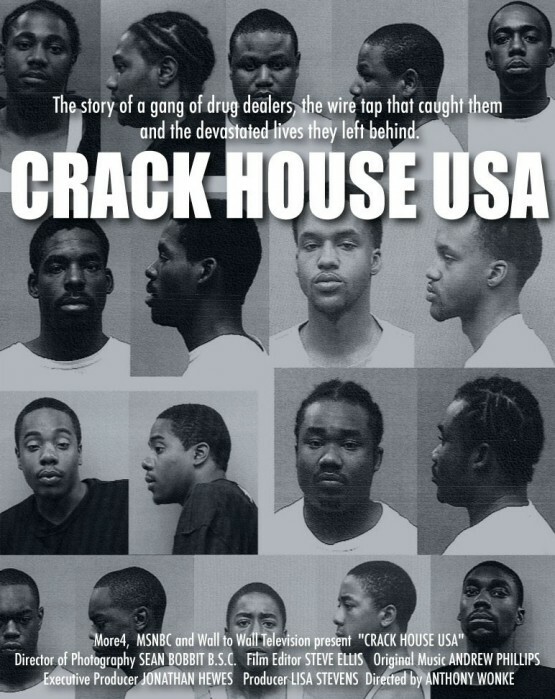 This is an intimate portrait of the rise and fall of a crack house and of an American urban community brought down by drugs. Summer 2005: federal agents and police record over a thousand hours of surveillance footage inside a crack house in Rockford Illinois. For six weeks the gang smoke weed, play with guns and sell crack and heroin, unaware that their every move is being filmed. The customers come and go with no clue that their secret lives would be exposed. This is an intimate portrait of the rise and fall of a crack house and of an American urban community brought down by drugs. Interviews with gang members, their families and cops reveal the inescapable tragedy - and occasional dark comedy - of a world that lies hidden within every modern city.